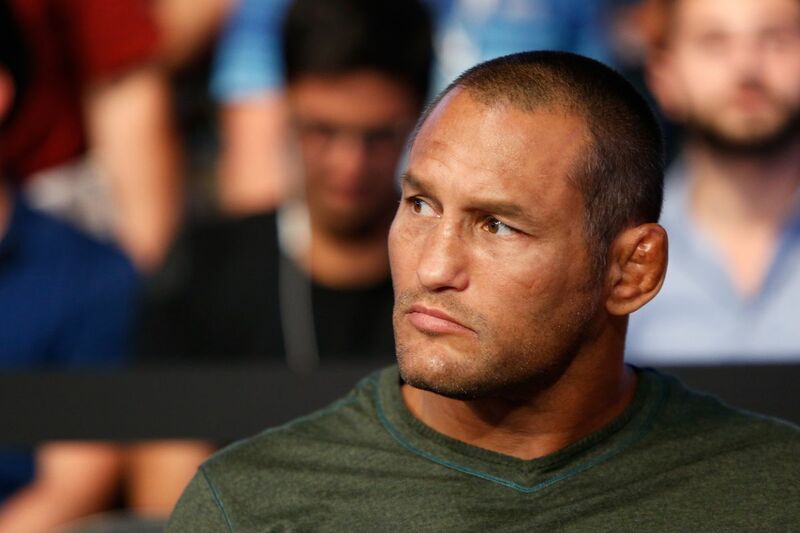 Dan Henderson will be grappling once again later this year. After a cool performance earlier in the year at Submission Underground Henderson and Sakuraba will be grappling at Rizin FF 7. Henderson retired from MMA last October after a middleweight title loss to current champion Michael Bisping. “Hendo” has since competed in a grappling match opposite UFC light heavyweight champ Jon Jones at Chael Sonnen’s Submission Underground. Henderson holds victories over the likes of Fedor Emelianenko, Mauricio Rua, Vitor Belfort, and Antonio Rodrigo Nogeuira. Sakuraba last competed in late 2015 against Shinya Aoki and just recently he was inducted in the UFC HAll of Fame in spite of actually fighting just once in the Octagon. Rizin FF 7 takes place in Fukuoka, Japan on Oct. 15. The event will also feature four opening-round fights in the bantamweight World Grand Prix.